Lady of the Glen, the Fife-based independent bottlers, have been up to their usual tricks again; releasing single cask whiskies from some pretty cool distilleries. 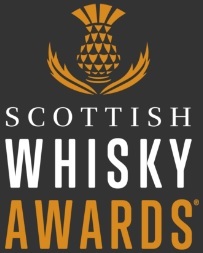 Previously, I’ve really enjoyed their offerings from Littlemill, Caperdonich and Bunnahabhain amongst others. The most recent bottling is from Tobermory, the sole distillery on the Isle of Mull in the Inner Hebrides. 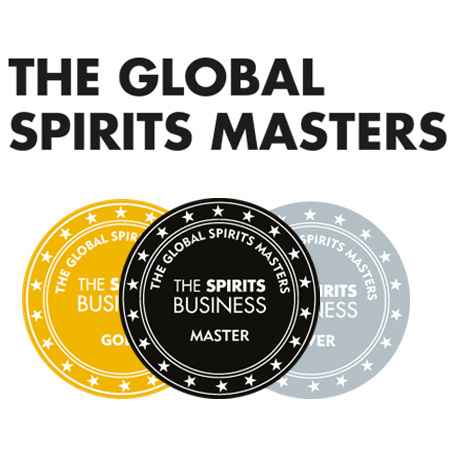 This whisky was distilled in 1995 and matured in a bourbon hogshead for 20 years, being bottled in late 2015. Nose: Whipped cream, vanilla icing, green bananas, gummy bears, lemon zest and coconut. Big and bright and unlike most other Tobermory whiskies I’ve tasted. Palate: Creamy vanilla, tingly lemon sherbet, custard creams and green apples give way to chopped logs and soft wood spice. Finish: Rather citrusy with a sprinkling of cinnamon. Overall: It wasn’t really what I was expecting… in a good way. This is a very impressive Tobermory; it’s a lighter whisky that I thought it’d be, with more citric sweetness and subtle, fruity notes than others I’ve tried. 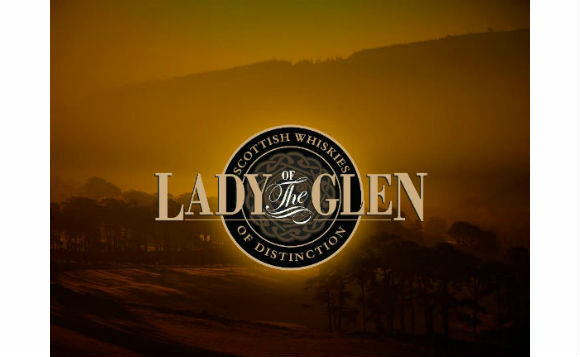 Another solid single cask bottling from Lady of the Glen. Good work. This entry was posted	on Saturday, January 30th, 2016 at 8:08 pm	and is filed under Reviews. You can follow any responses to this entry through the RSS 2.0 feed. Responses are currently closed, but you can trackback from your own site.